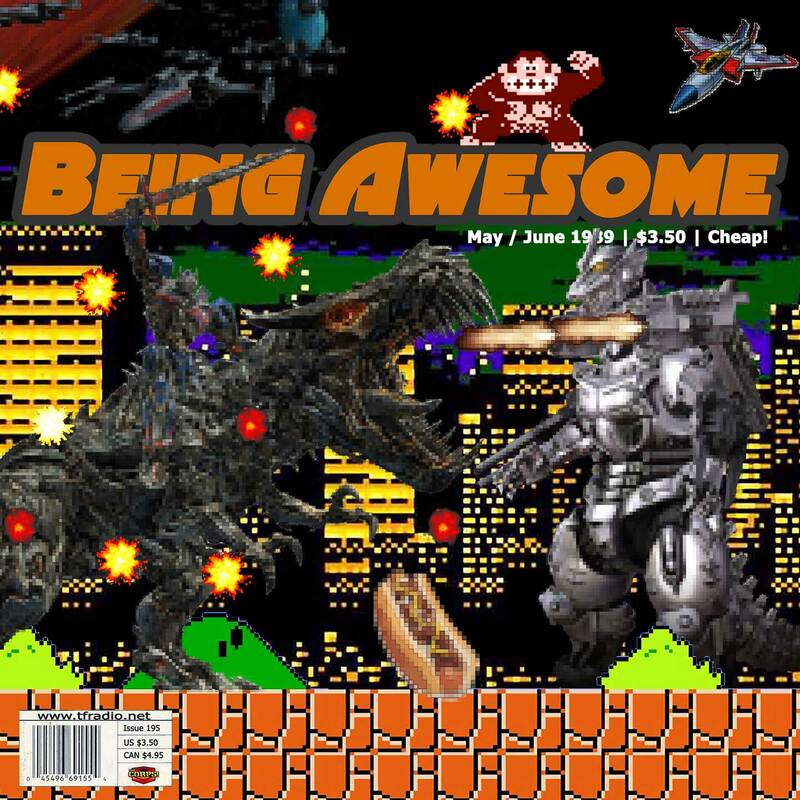 This week in awesome: Rob talks about the potential new fan club and Walgreen’s Transformers inventory details. Then we got Q&A about The Never Openweight Six Man Championship of TF5 and what gimmicks would Rob like to see return. All this and man Don didn’t give a crap about that Arcee after all.